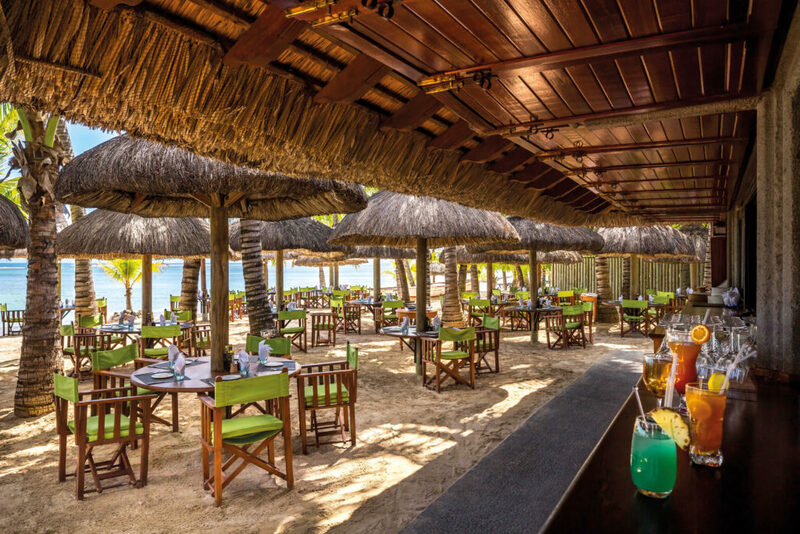 There are four fantastic restaurants at the Dinarobin Beachcomber, each offering a different experience and unique flavours. 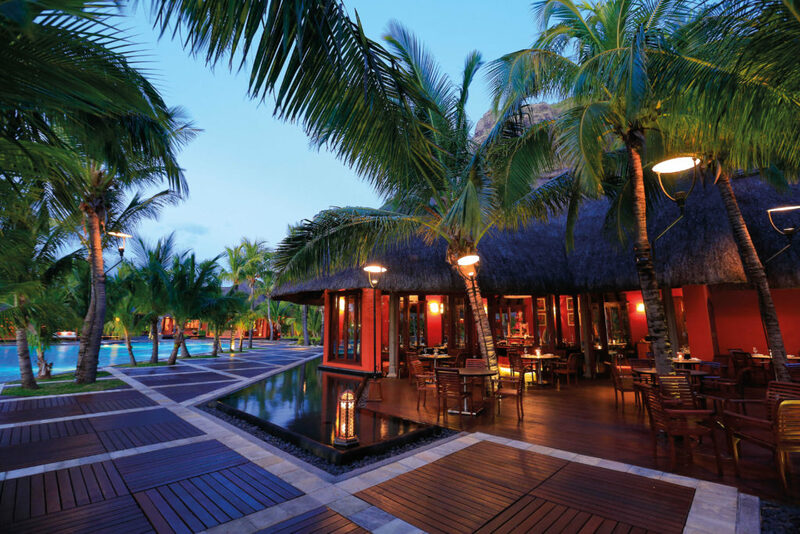 Guests also have the choice of four additional restaurants which are located at the adjacent Paradis Beachcomber. 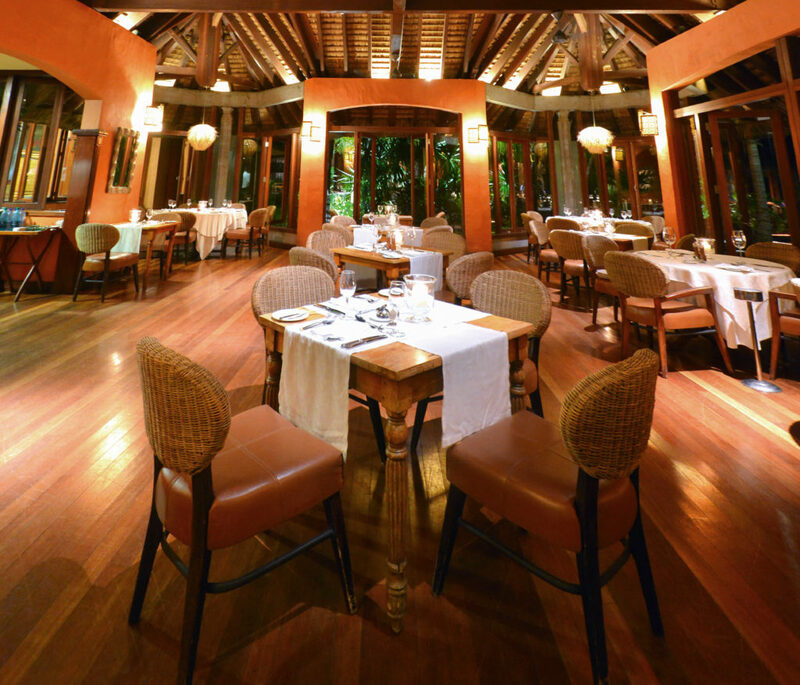 The hotel’s main restaurant is split into small dining areas and enjoys charming views over the lagoon. 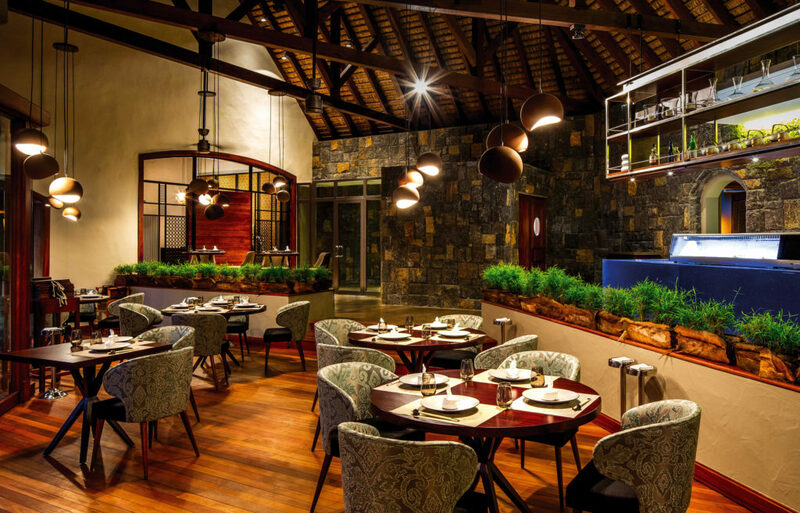 Dine under the swaying palms on the outdoor terrace or choose the colonial elegance of the enclosed dining room which is brimming with Mauritian style. Experience the exotic flavours of Asia at Umami. This refined Pan-Asian restaurant opens 6 days a week so you can enjoy à la carte dinner options. This chic restaurant serves authentic Italian flavours. Open for dinner, the restaurant is bordered on one side by the pool and the other by cool reflecting ponds. It’s a lovely place to enjoy the fabulous self-service selection of anti-pasti and soups. Main courses and desserts are served at the table and guests can choose from a wonderful wine selection to complement their meal. A delightfully casual beach restaurant where you can dine under thatched roofs with your feet in the sand. Serves light lunches with a focus on fresh fish and seafood.